Many corporate training programs are underwhelming at best. Often, the information is provided by outside organizations with little knowledge of the business, making it difficult for the programs to provide the value you need keep your IT team moving forward. At times, the material may be completely irrelevant, giving workers with knowledge they can’t apply, or redundant, covering information that the team already knows. 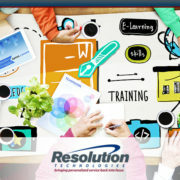 If you want to make the most of your corporate training programs for your IT team, then it is important to have a strong strategy in place. To help you make sure yours fits the bill, here are some tips for creating a corporate training strategy that provides value to your employees and your business. Training shouldn’t be offered unless it furthers an objective. This could be anything from familiarizing your team with new systems, helping them advance their skills, or improving overall operational efficiency. By understanding what you want the training to accomplish, you can help choose options that will make your goals a reality. Otherwise, you may be sending people out for classes that don’t provide any value, which is a waste of time and money. It is also important to outline any priorities. For example, if a new system is being implemented and there isn’t an employee on staff with the right level of experience, then that training should be administered before less critical topics. Training that covers skill gaps and provides an immediate return on investment should take precedence in most cases as it will make your team more productive overall. An employee or team can receive training through a range of mechanisms. Traditional classroom-based learning, online courses, or experiential options are all available and can be effective in their own right. However, not every method is ideal for every topic, timetable, or employee. It is important to consider which approach best meets the needs of the organization and the worker. Classroom-based learning can convey a large amount of information, and may even include hands-on learning opportunities, but may require key employees to be out of the office during the duration. Online courses let employees move at their own pace and can be worked around other priorities, but often offer less support should they need guidance. Experiential learning, such as mentorship cross training, may feel more organic and often contains the most crucial information, but the timetable can be vague and, when provided by another employee, actually takes two workers away from their core duties to complete. No one mechanism is ideal for every situation, so it is important to consider the variables when creating training opportunities. 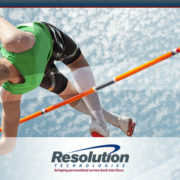 Are you looking to bring on top IT talent? Creating a corporate training strategy requires planning. By reviewing the areas above, you can create a strong foundation for a program that can work for your business over the long-term. 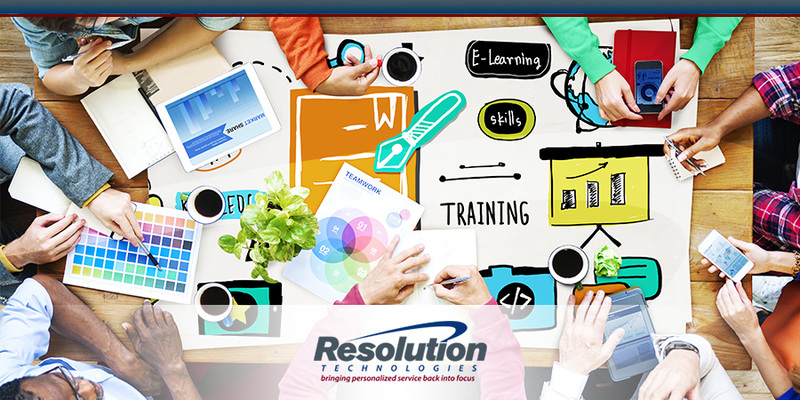 If you are looking for new staff members that can further your current goals or are looking for contractors to help provide training to your core staff, Resolution Technologies can assist you as you work towards your objectives. Contact us today to discuss your needs.